The former star member of the Springbok Sevens team, Hendricks was called up to the 15-man Springboks side in June 2014, where he made his debut against Wales. 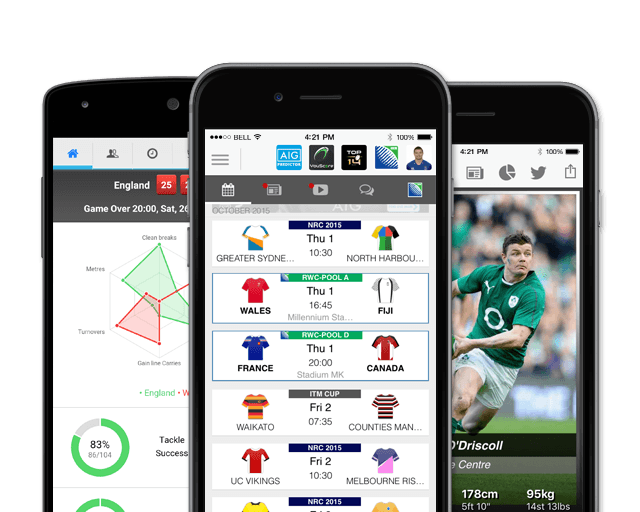 To date, the pacy winger has scored 5 tries in 12 tests for the Springboks. He is currently in the Springboks 2015 extended Castle Rugby Championship squad and has a decent chance to represent the team at the 2015 Rugby World Cup. After having to stop his playing career with a serious heart condition in early 2016, he was able to make a return to rugby and was snapped up by Toulon as an injury replacement for wing Drew Mitchell. In February 2017, the Blue Bulls announced that the former Springboks and Springbok Sevens winger has joined the side for medical and fitness testing. In August 2017, Hendricks agreed to join Southern Kings for the 2017-18 PRO14 campaign. The 29-year-old, who represented the Springboks in 12 Tests, was diagnosed with a heart ailment in 2016 which threatened to end his career. 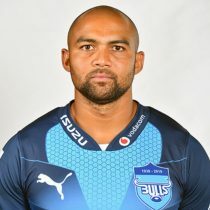 After thorough examinations and testing, he was cleared to play again and signed a deal with the Bulls ahead of the 2019 Super Rugby season.